The National Watch & Clock Museum will host EAIA members for a Regional Meeting on Saturday, June 25, 2016. 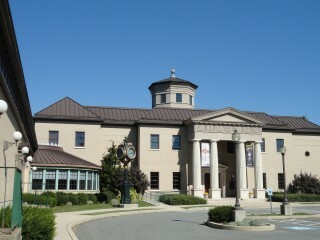 The museum is located in Columbia, Pennsylvania. There is a $25 Registration fee that includes all of the days activities and lunch. The program begins at 8 am with tailgating in the parking lot, welcome at 10 and program on Luther Goddard followed by lunch at noon. After lunch there is a behind the scenes tour of the museum at 1:30. Pre Registration is requested. Register Here.